We’ve got a great line-up of bands and artists at this year’s summer festival. We’re adding new bands and artists all the time, so stay in touch via social media or our newsletter and make sure you don’t miss a thing! 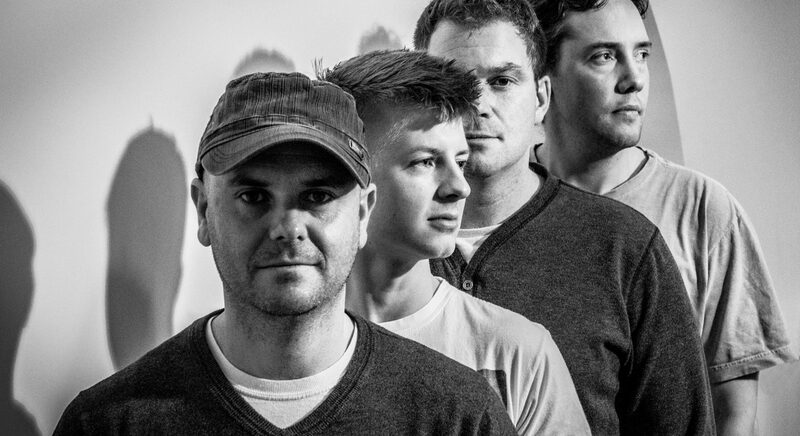 Alpha Tide are an energetic alternative rock band from South Devon. Since forming in 2014, they have performed at festivals and released three singles. Their debut album, Time & Tide was released in December 2018. Atlas Rhoads sound contains an ethereal quality and many orchestral elements. Since forming in 2015, the band have toured the USA with the critically acclaimed Future of Forestry. In 2018 they moved to the UK to join the fresh movement of creative Christians sharing the story and beauty of Jesus through art, music and relationship. Since then, they have released a further two singles and joined Rivers & Robots on a European tour. Watch this space for an acoustic EP and third album to follow! Bean Baker is a young man with a fantastic voice, carrying a heart to lead people into worship. Bean has lead worship and performed at events of all sizes including New Wine, CreationFest, River Camp, and KingsStock. Bean loves playing cross-genre, so you’ll find him pulling some unexpected cats out of the bag. His songwriting also produces gems that will stay in your head for at least a week (if not more!) But above all, he creates because of his love for the Creator. His eagerly anticipated EP ‘Pride and The Promise’ was released in 2017. 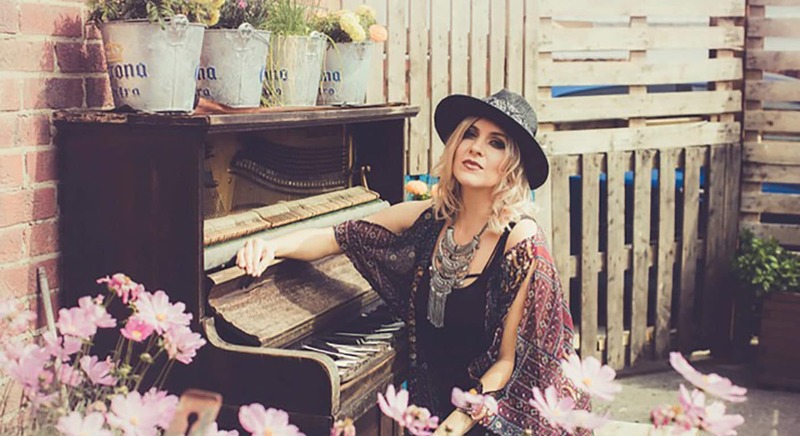 Beth Goudie is a singer-songwriter born in South Wales but part-raised in Africa. Growing up in a home filled with music, Beth found inspiration in songwriters such as Leonard Cohen and Joni Mitchell. Discovering her own passion for telling stories through song, she began writing at a young. Her debut album ‘Our Hearts Will Conquer’ is set to be released in June 2019. 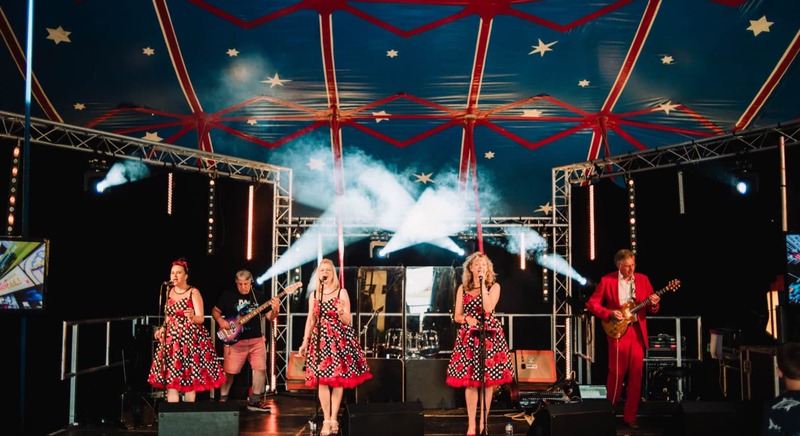 Blowing My Own Trumpet is a family-fronted band featuring original songs that take you on a journey through jazz, folk, world music and popular sounds telling stories of days gone by. Bright City is a family of artists from St Peter’s Church, Brighton, UK. 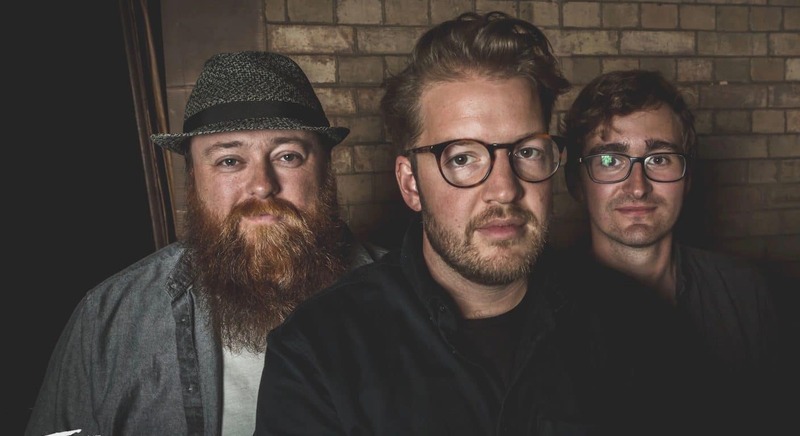 The distinctive sound created by Braunton-based band Bright Lights Collective has evolved since Iain and Merry Springate hooked up with Ant Parker back in 2015. The band recorded their debut album ‘Miracle Contained’ in 2017 and are currently working on their second album. Bright Lights Collective aims to bring people together to play music that celebrates people and shines a light on those situations where social justice is forgotten. 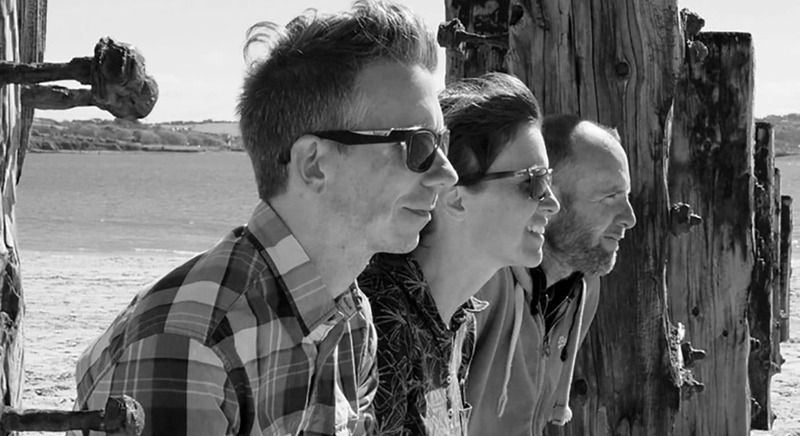 Cataclews are a four piece ceilidh band based near Padstow, Cornwall. The band plays and sings Cornish, English, Irish and Welsh music, mostly traditional dance tunes, as well as some of our own compositions. Cataclews love to get people up and dancing! Formed in 2017, singer/songwriters Leigh Coleman, Richard James, and Adam ‘in the hat’ Moran combined to create songs drenched in melody & harmony. 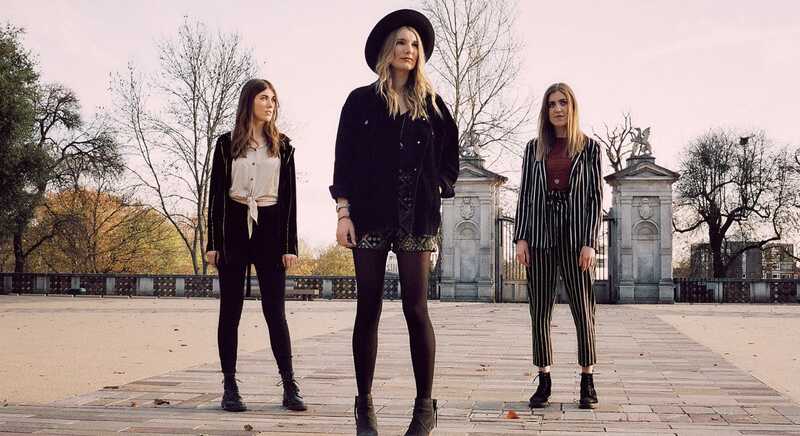 They released their debut EP ‘Drifting’ in late 2018. Guvna B is a double MOBO award winning rap and grime artist from London. Known for his positive, energetic and inspiring lyricism, his breakthrough 2015 album ‘Secret World’ was the UK’s highest charting ‘clean’ rap album and his hit single ‘Nothing But The Blood’ amassed over 1 million YouTube views. After losing his Father in 2017, his subsequent album ‘Hands are Made for Working’ was released in 2018 and has been streamed over 3 million times. Heaven Culture music is a community of worshippers existing to equip and empower the young creative generation of the church. 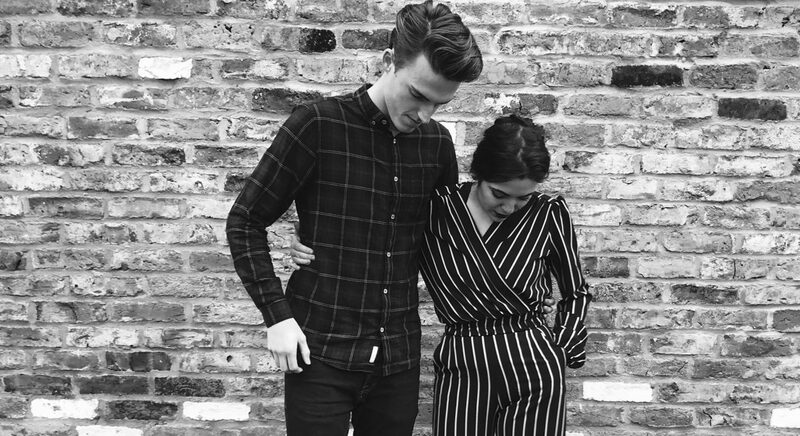 Jayne and Levi are a York-based duo with a passion for music, songwriting and the gospel. They believe music is the tool God has placed in their hands to use for His kingdom. Having experienced many cultures growing up, their songs tell the stories of the lessons they have learned throughout their lives. With lyrics that are woven into their folksy and soulful style with hints of jazz, powerful vocals and fun harmonies, people of any age can engage and relate to their music and most importantly, hear about the God who loves them. 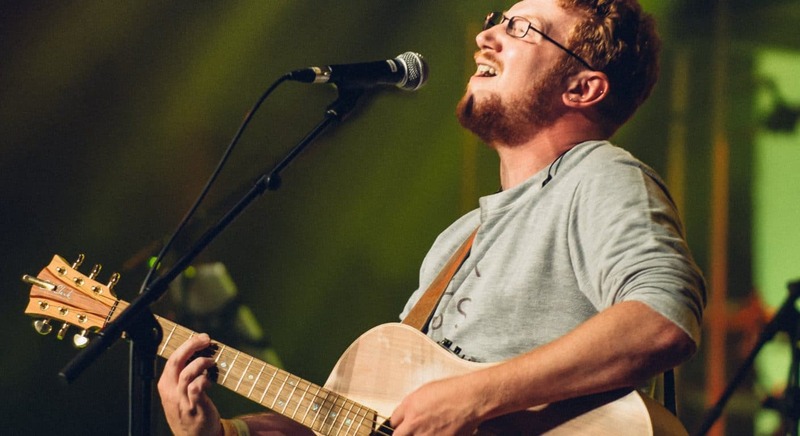 Jon is the Worship & Creative Pastor at St Matthias Plymouth and oversees Worship Central South West. He is passionate about seeing people encounter God and the local Church set on fire with worship. 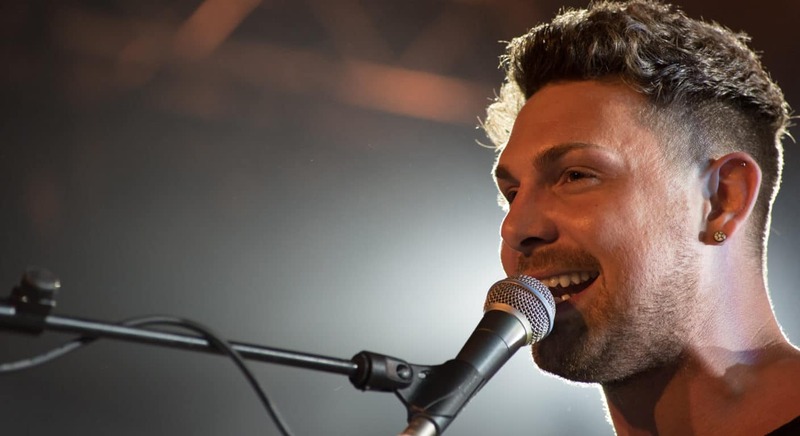 Since making it through to the Live Semi Finals of ITV’s Britain’s Got Talent in 2016, which saw him playing to a home audience of 18 million, the name Josh Curnow has rocketed into the public eye. Josh is a full-time singer-song writer based in Cornwall who played all over Europe supporting the likes of Scouting for Girls and K.T Tunstall. 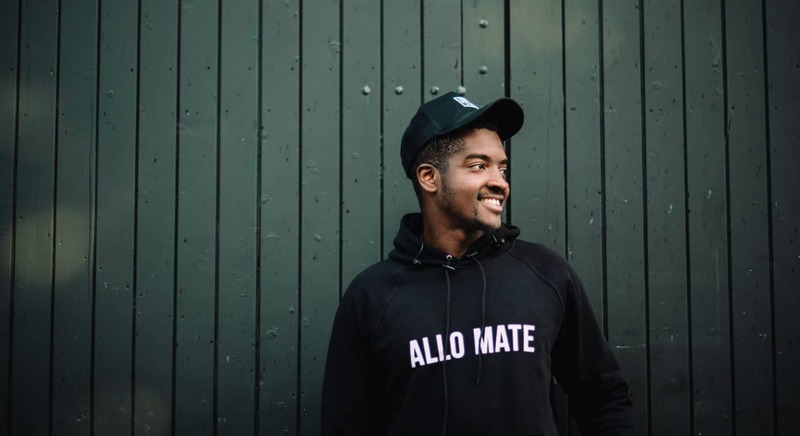 He also travels the UK spreading the word of God through his powerful testimony, speaking in schools and churches alongside Christian organisation Life stories at Lunch. 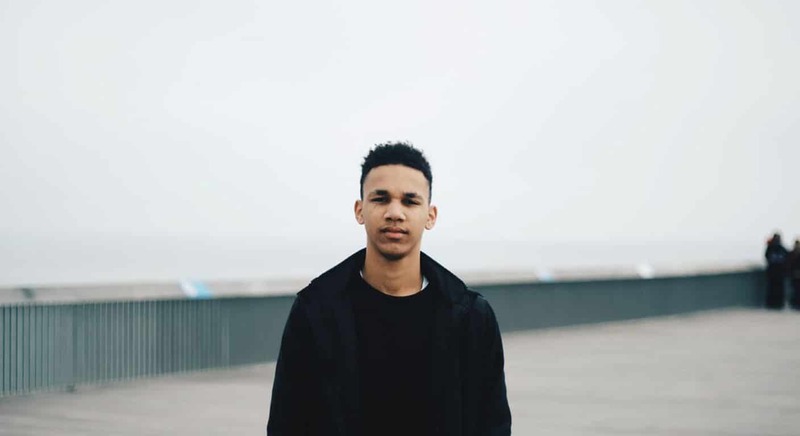 With the release of his debut album earlier in the year and top London officials in the mix, Josh is quickly being recognised as a big contender in the music industry. 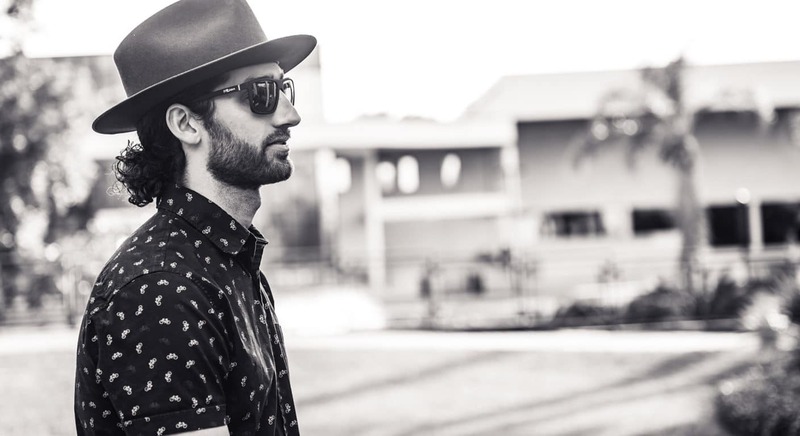 Justin Gambino is a songwriter, performer and recording artist from Houston, Texas. In 2017, he embarked on a solo career, releasing his most recent projects “Where I Belong” and “Journey Within My Soul” worldwide. Gambino is a committed follower of Jesus Christ; however, his goal with music has always been to make music for everyone. He believes that music can speak where words can’t and desires to write music, not for a certain audience, but music that anyone can relate to in their own life. His songwriting tends to be very deep, soulful and something that tugs on the heart. To be driven by love requires faith, hope and perhaps most of all, surrender. This is certainly true for missionary and worship leader Lindy Conant-Cofer. Today, Lindy is best known in tandem with her band and fellow missionaries as Lindy & The Circuit Riders. 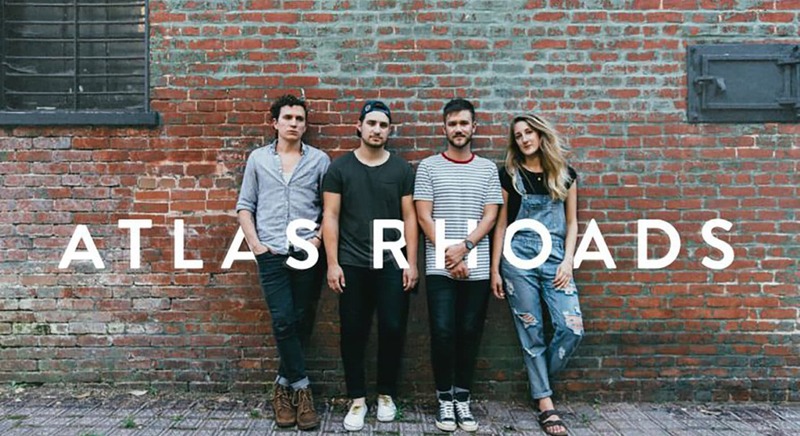 They have recently released their second album, Driven by Love, a debut project for Bethel Music’s new imprint label, Heritage Music Group. For the last two years, Lindy & The Circuit Riders have been focusing their attention on mission and outreach to college campuses: running a discipleship training school and travelling the country leading worship. Brighton-based Lydia Evangeline is no stranger to the music industry. She has a large, loyal YouTube fan base from her days as part of acoustic rock duo ‘Wayward Daughter’, as well as a trance smash-hit that racked up millions of streams with ‘Reckless’ (Gareth Emery). Lydia has *nearly* done it all. 2018 is the culmination of these years of graft as she releases her debut solo material, starting with huge in-yer-face hit ‘Coldest Shadow’ and follow up ‘Get Over You’. 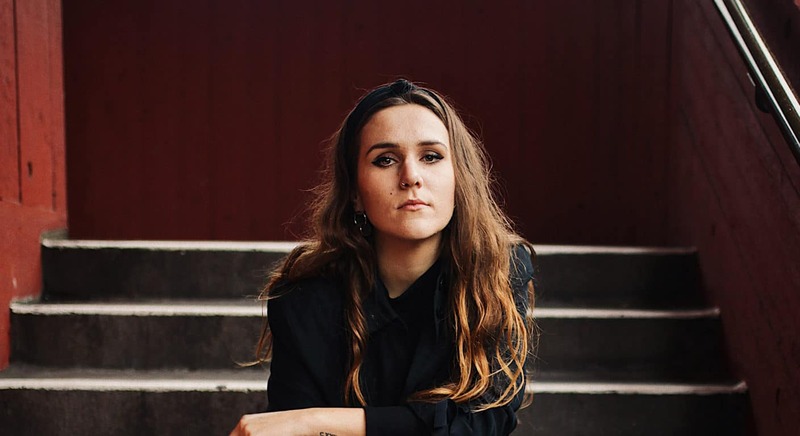 Her songs are emotionally varied, from intimate ballads to fun summery anthems, all drawn together with the depth of lyric and vocal power Lydia’s fans have come to expect. The past couple of years have been huge for LZ7. Since the release of their last album ‘Home’, the band have been in front of hundreds of thousands of people and seen their latest singles ‘Breakthrough’ and ‘Legends’ (featuring Silento), gain traction worldwide and success in the charts. With multiple millions of online views and plays and thousands of monthly listeners from across the globe, LZ7 have played on the biggest of stages. In the past year, the band have been on a European tour with Jason DeRulo, as well as solo tours, culminating in a headline show at the Indigo in the O2, London. 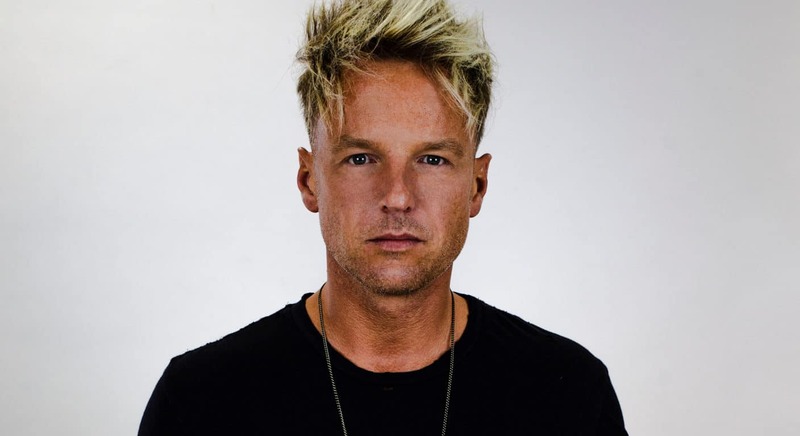 High energy and high tempo, an LZ7 live show is an experience not to be missed! 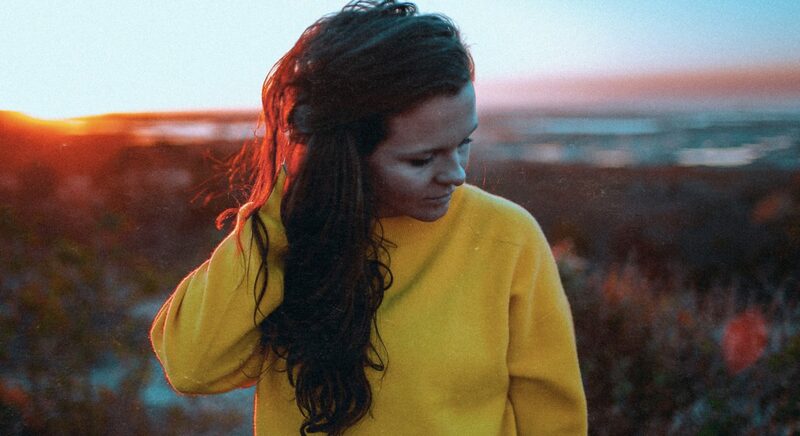 22 year-old pop singer-songwriter Megan Lara Mae creates ear-catching melodies polished with pristine electronic production. Drawing from both her classical and contemporary music training, her uplifting and empowering yet sentimental vibe identifies with many audiences. Megan Lara Mae began songwriting at age 12. She has performed at festivals including The Great Escape, Smoked & Uncut and Glastonbury. 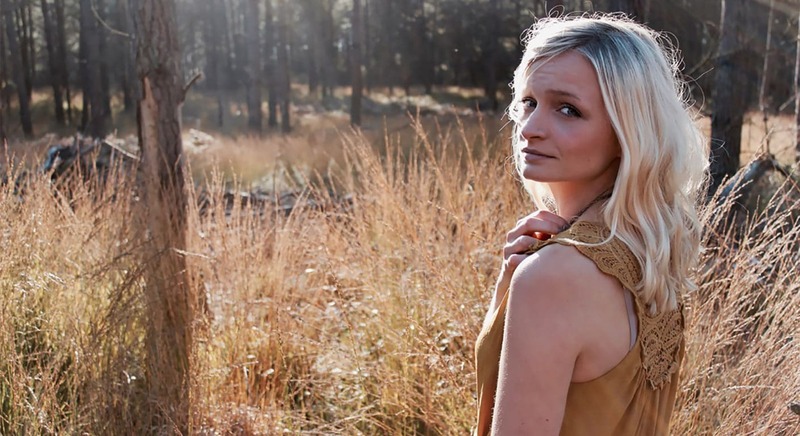 While preparing for a brand new project release for this year, Megan Lara Mae dropped acoustic works of her ‘Into Daylight EP’ tracks every two weeks across December 2018 and January 2019. 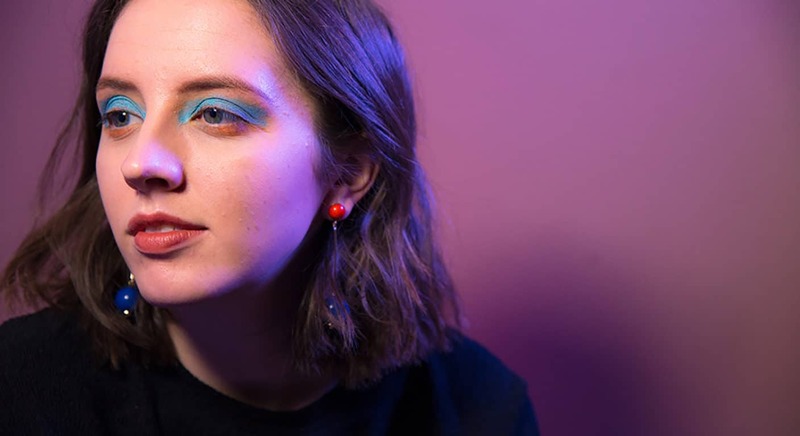 This has been supported by a number of acoustic gigs and Sofar Sounds sessions during the early part of 2019. 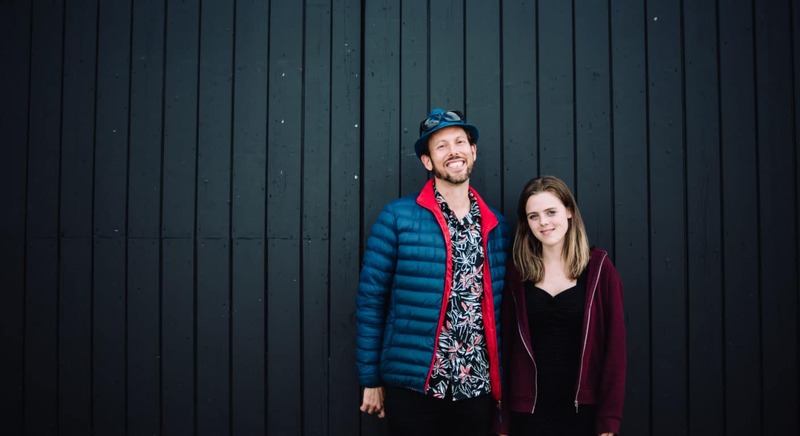 Cornwall-based indie duo Mac and Laura bring an uplifting blend of American and British alternative folk, with country bluegrass roots and harmonies that are rich and dynamic. 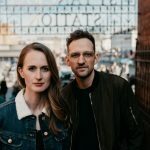 The husband/wife duo relocated to the UK in 2014, where they started songwriting alongside leading various ministries including worship, youth and outreach. They released their debut EP ‘First Light’ in 2017, recorded with award winning BBC Radio 2 folk producer Andy Bell. The duo are regularly featured on national radio station UCB and have been well recieved by BBC Introducing. 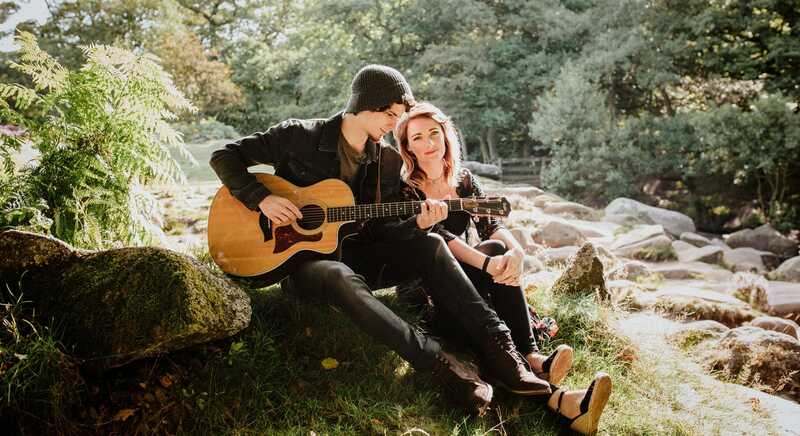 2019 is going to be a year to keep an eye out for Mac and Laura as they release their second EP and play festivals and events across the UK! Out of the Ashes combine jazz, gospel and classic R’n’B to make music that is fresh, fun, and lyrically honest. 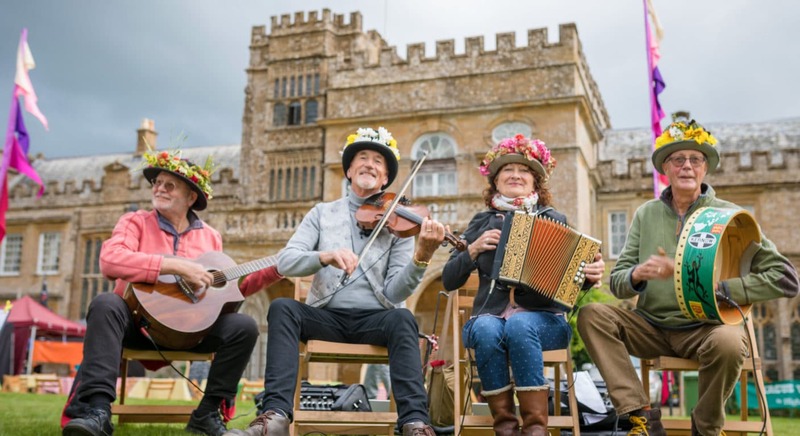 From the tiniest church to the festival stage, they offer a toe-tapping message that tears down age barriers, breaks free of church buildings and shares a simple truth – that everyone can be used by God. 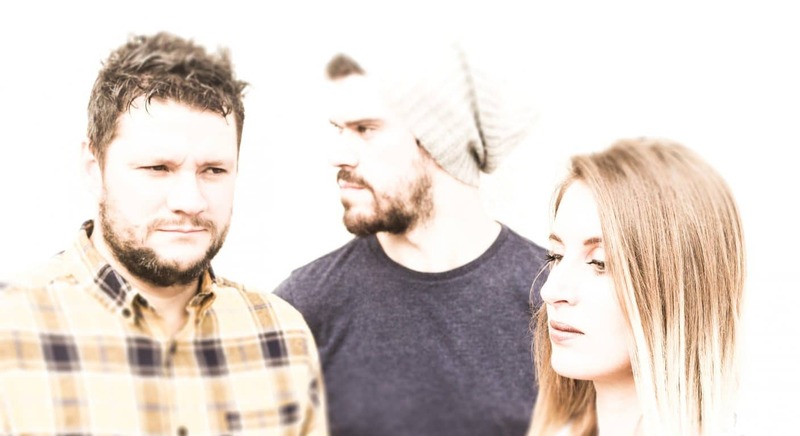 Hailed as a “highly original band” by CrossRhythms, Paper Horizon have been gaining momentum by playing festivals, radio performances and intimate worship nights around the UK. Their Imaginary Lines EP surprised listeners with sonic depth created by the unique blend of violin, guitar, drums and electronics, with vocal duties shared by Lawrence and Gaëlle. Paper Horizon are ready to share songs from their upcoming project, Awake The Dawn, which builds upon their signature sound with new stories of renewed hope, intertwined with highlights from their debut. Philippa Hanna is an acclaimed British singer-songwriter. She has released five albums, a live DVD and has had two books published. Having notched up over one thousand live performances in twenty-five countries over the past decade, she has demonstrated what can be achieved by an independent artist with a little help from her fans! As well as becoming a leading light in the Christian music scene, she has opened tours for household names including Lionel Richie, Little Mix, Leona Lewis, Wet Wet Wet and Anastacia. Her music frequently draws upon her experiences of a turbulent youth, and the Christian faith she found in 2004. Philippa champions self-esteem in young people whilst simultaneously raising awareness for the work of children’s charity Compassion UK. 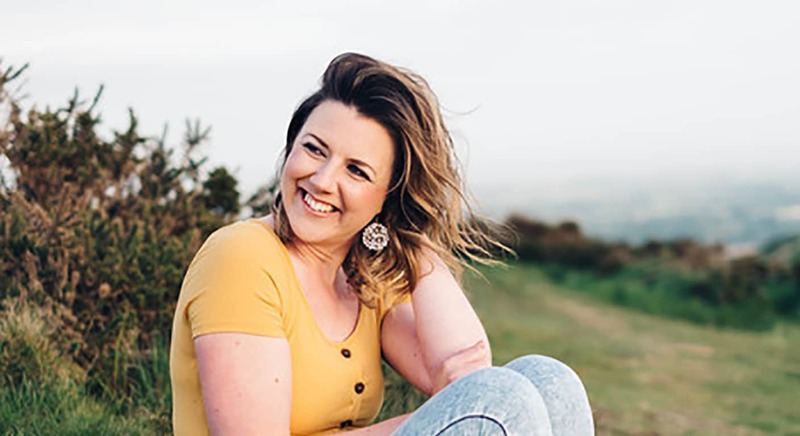 Her latest album ‘Come Back Fighting’ takes Philippa back to her country roots, with songs such as Off The Wagon drawing comparisons with the likes of Dolly Parton. Andy Kyte is a full time composer based in London. His work ranges from songwriting to classical composition and film orchestration. 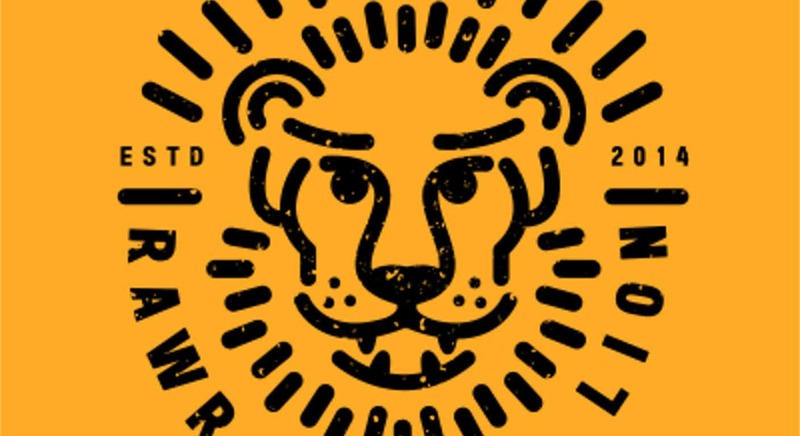 Andy also runs a record label, Rawr Like a Lion Records. His last two EPs have ranged stylistically from Funk and Motown to Indie Rock with elements of Gospel and Jazz. In January 2019, Andy and his band released a new album, Hope Deferred. The band love using their music to help bring the Gospel to people who don’t yet know Jesus. 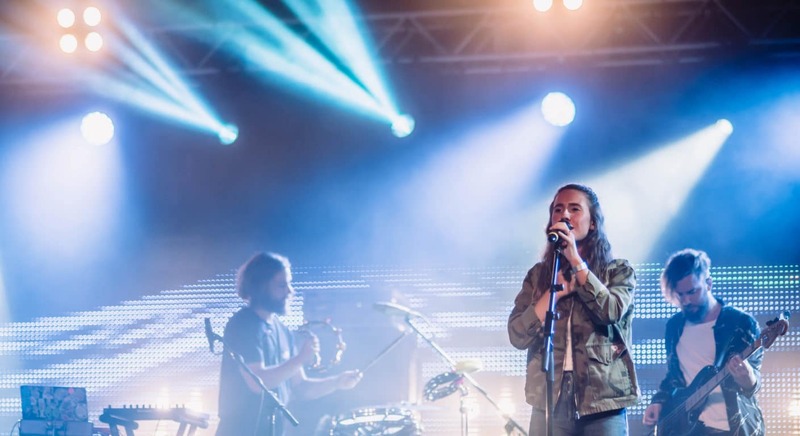 Alongside this, Andy’s record label, Rawr Like a Lion, host gig nights in Camden with different acts on the label, creating an atmosphere of celebration where Christians and non-Christians can come and enjoy new music while hearing more about Jesus. 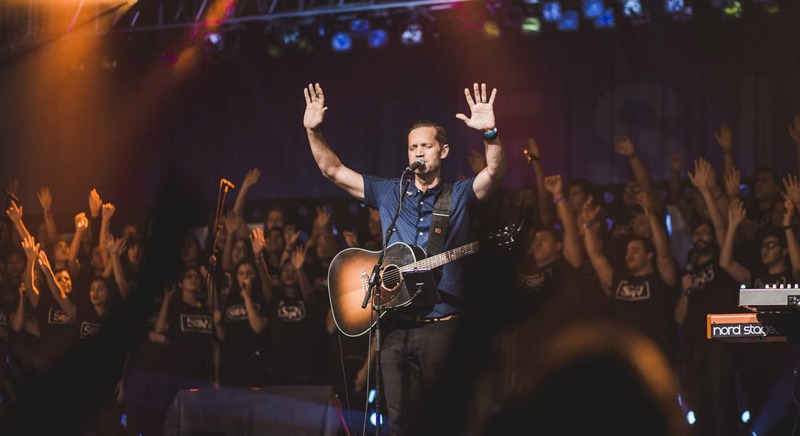 Scott Cunningham oversees the Worship Ministry at Calvary Chapel Costa Mesa and is director of the School of Worship, which offers two nine-month courses in which they train, disciple, and equip people who feel called to worship ministry. Scott is also Director of Calvary Creative, a ministry developed to lead, train, and provide resources for the church. Shell Perris is a wife, mum to four boys and Director of Imagine Ministries – home of ‘ALIVE’ children’s and family worship/missional events. Her infectious personality and powerful life-stories inspire the hearts of many. Shell is also a singer, songwriter, worship leader, author and communicator. Originally from the North West, the Perris family now live in Worcestershire, UK. 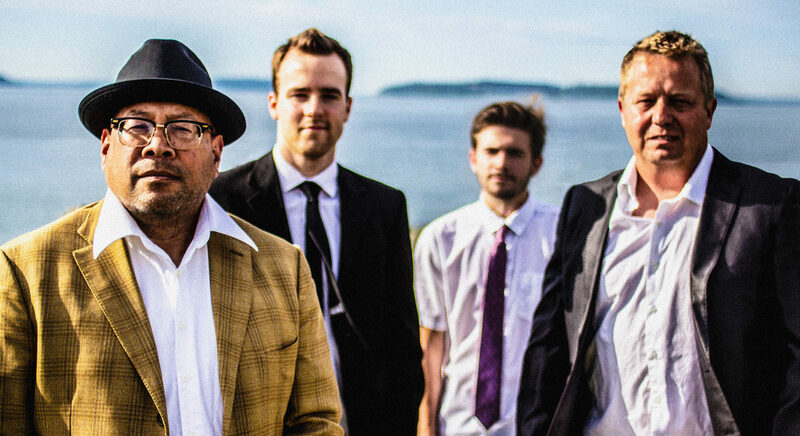 Rockabilly swing band Swingy have been bringing joy and dance to crowds for over 15 years, both in their hometown of Seattle and on various stages and street corners in Europe. They combine the unique sound of 40s and 50s swing and the spectacle of dance to preach the Gospel to crowds and anyone who wants to listen or dance. Catch their street performances in and around Cornwall during the festival. 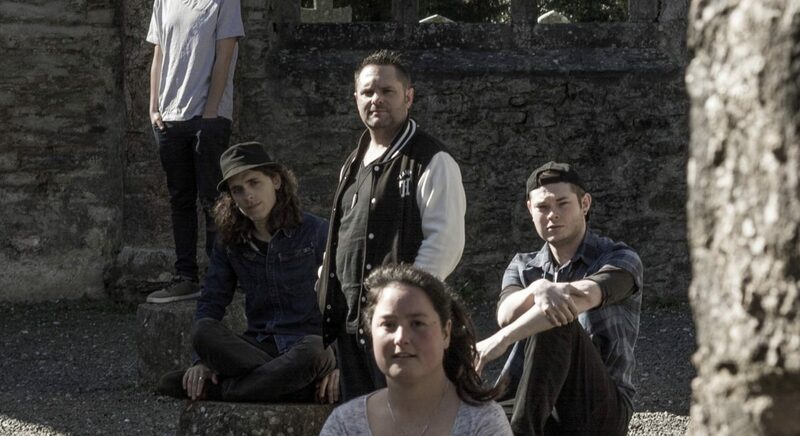 The Claze are a life-rich and faith filled group of melody making friends from Cornwall with songs that are shaped by a deep sense of place and desire for a better society. Currently in the studio with producer Ian Grimble, they are working on their second album, much of which was written in the US. The album is due out on Sony/Sivertone in May when the girls will be headlining a UK wide tour in conjunction with Bob Harris’ Under The Apple Tree brand. They have just released a covers ep “Voices of Equilibrium” and have recently topped 13 million streams on Spotify. The atmosphere at Creation Fest is so relaxed and fun you leave feeling refreshed and encouraged to the max!